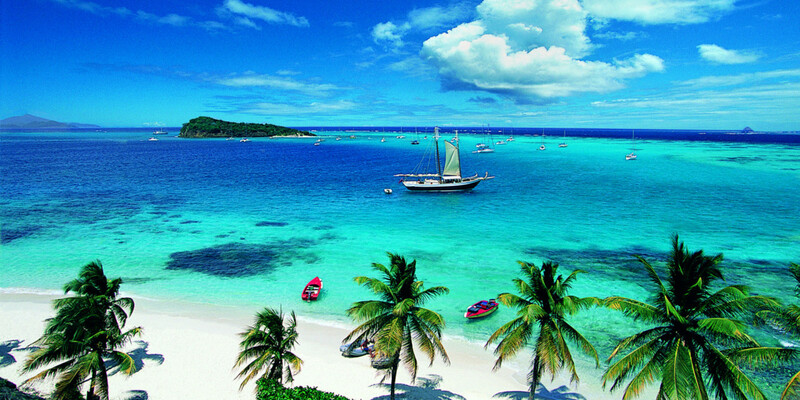 Bequia is the 2nd largest island in the Grenadines, and is a popular spot during the Easter when the Regatta is held. It's definitely an off the beaten path type of destination, and one that you'd soon never forget. Have you ever been to Bequia? If so, we'd love to hear all about it.